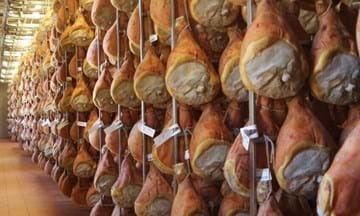 When you’re on holidays visiting a theme park is often for the kids but if you happen to find yourself in Bologna’s $106 million dollar food park then you might react similar to a child in Disneyland. Spread out over a million square feet this food festival is like something you have never seen before. With hundreds of restaurants, cooking classes, truffle hunts and much more to do this theme park designed for adults and foodies alike is sure to keep you entertained. Watch the process from the field right the way to the fork. Watch some of the worlds best chefs transform meat and vegetables from raw materials to the finished product. 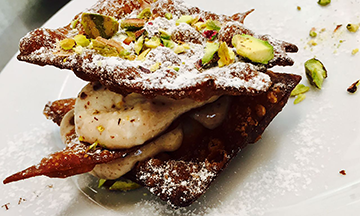 With over 45 restaurants ranging from street food kiosks to Michelin star restaurants featuring some of the most sought after dishes in the world you are sure to find something you’ll love. This bonanza of Italian food is sure to satisfy even the pickiest of eaters. With courses aimed towards both kids and adults if you’re looking to pick up some tips to take home to the kitchen. 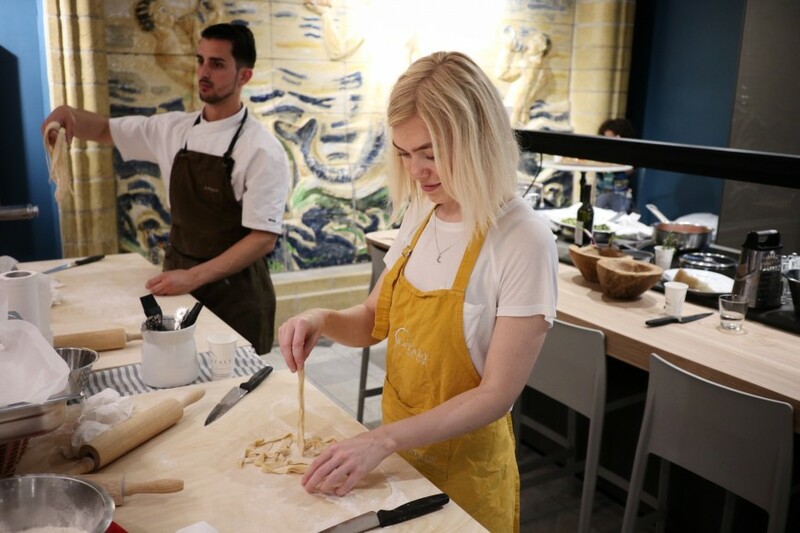 Learn how to make fresh pasta and amaze your friends with what you can whip up using a few simple ingredients. This food themed fair hasn’t forgotten about drinks. Primori, a bar that can be found within had the goal of stocking every type of Italian Liquor that the country produces. With hundreds of gins, vermouths, and nearly all towns in Italy boasting a “local liquor” the spirit list they have is incredible. 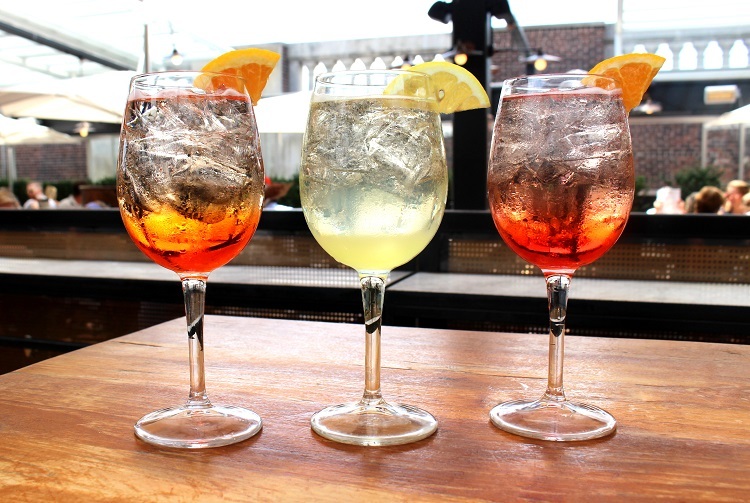 The owner says they could easily make over a thousand different Negroni’s (a famous Italian cocktail)”. 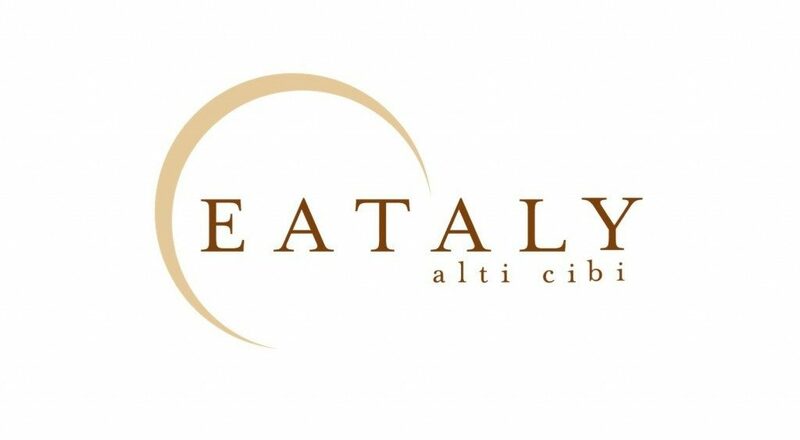 Eataly has its own herd of cows that live on site and are used to make a huge selection of gourmet cheeses. 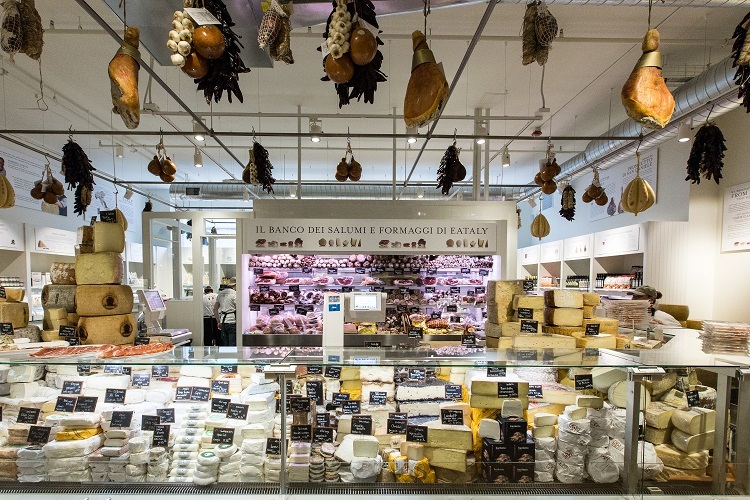 Using traditional cheesemaking methods used throughout Italy for hundreds of years this cheese selection will blow your mind. Overseen by a number of specialists the dairy departments job is to make sure that cheeses used throughout the on-site restaurants and marketplace is of the highest quality. A ring of wooded area that surrounds the fair is setup as the perfect area for the growth of truffles. 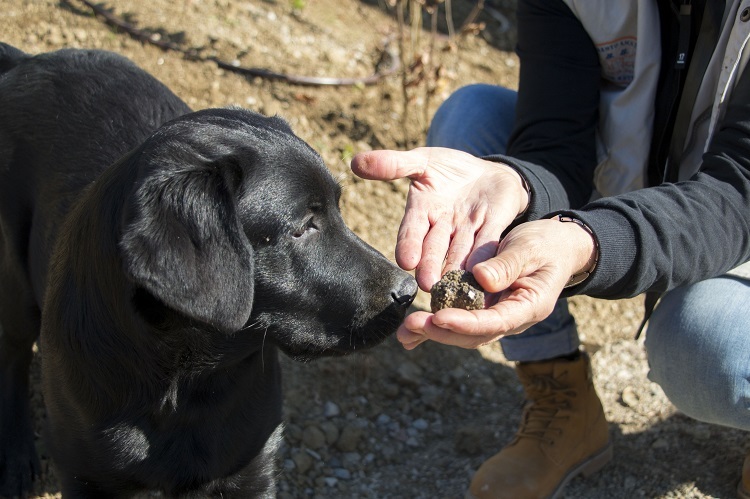 Every day specially trained dogs are brought in and a truffle hunting exhibition takes place. Learn how truffles can still be found today if you have a well-trained dog (or pig) to hunt them out for you. Truffles are buried before every hunt to make sure there are no disappointments. Once you have eaten your fill, learned how to cook and dug some truffles out of the ground it’s time to head to the superstore to take home everything you’ll need to show off your new cooking skills. At over 100’000 square feet this store has everything you will ever need when it comes to cooking and ingredients. 14 United States Road Trips To Take Before You Die!